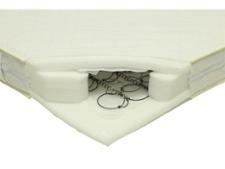 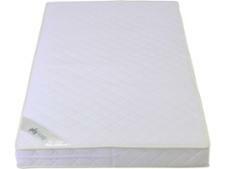 Babystyle Dream Sprung Cot Mattress cot mattress review - Which? The BabyStyle Dream Sprung Mattress is reasonably priced and is the standard cot mattress size, so it's designed for use with the majority of cot beds. 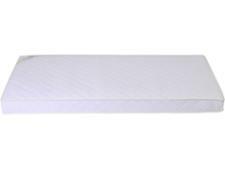 We took it into our lab to assess its firmness and durability, to see if this traditional spring mattress is the right choice for you to buy and your baby to lie on.